The long and ugly pay dispute, which put the gentleman’s game in Australia over doubts, is clear now. The pay war ended on Thursday morning with a peace deal between Cricket Australia and the players’ union. “Today’s agreement is a result of a sensible compromise between the two parties,” CA chief executive James Sutherland said at a press conference at the MCG. “Change is never easy but something that is necessary. The deal brings to an end a bitter standoff between the player and the board. Under the terms of the new deal, players will share in around $500m of revenue over the next five years – an increase of nearly $120m – with female players to also benefit for the first time in the gender equal model. $25m will flow directly to grassroots investment, according to The Guardian. While a new MoU is yet to be finalized, the two parties have hammered out heads of agreement, meaning the 230 players who were effectively made unemployed when the last MoU expired on 1 July will be able to play again. In the absence of an MoU, Australia A’s recent tour to South Africa was cancelled 48 hours before the team was supposed to leave. The tour of Bangladesh was next in the firing line with the Tour to India and the most covenant Ashes Series also being subject to be boycotted over the pay dispute. 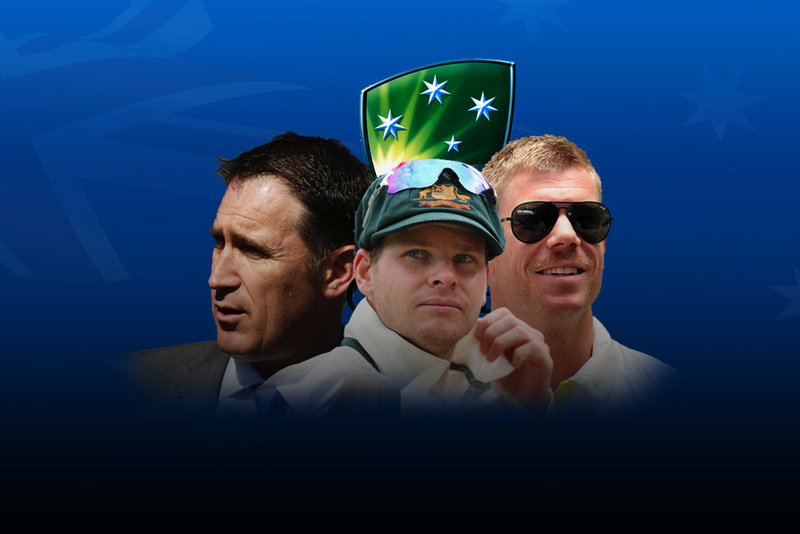 The ACA will now take the offer to the players, with a recommendation to accept the terms. “This process hasn’t been easy and history will judge if it was all worth it in the end. Neither side has got all it wanted in these negotiations. We’ve reached a good compromise, one that we can both live with,” Sutherland said during the press conference. CA and ACA have agreed on a modified revenue-sharing model that gives players 30 per cent of agreed revenue, consisting of 27.5 per cent of forecast revenue streams. In addition, a forecast amount of $25 million will go directly to grassroots investment via the ACA-CA grassroots investment fund. That contribution will be matched by the estimated $25 million of CA savings on their current administration over the next five years. The fund is to be run by a committee involving CA and the ACA. The ACA will keep The Cricketers’ Brand, which it established during the pay dispute, as its commercial entity. The new development comes as an assurance that this summer’s Ashes series in Australia will go ahead, as will an Australian limited-overs tour of India in October. The peace has been made, but the lasting effects of the dispute remain to be seen. The frustration of players, fans, sponsors, broadcasters and government departments will surely take some time to heal the deep wounds inflicted upon them.